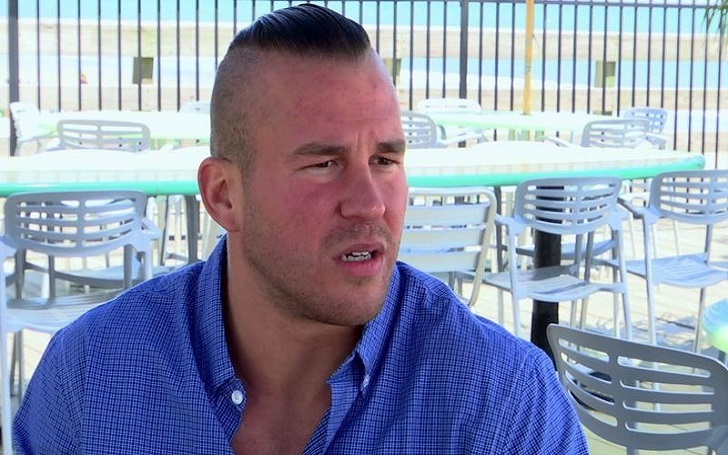 Teen Mom 2 star Nathan Griffith has been arrested over a traffic violation in Myrtle Beach, South Carolina, on Sunday, February 25, multiple sources have confirmed. He hit fixtures on the highway and then left the scene. He was released at 5:30 a.m. on a $464 bond.” Radar Online was the first to report the news. As previously reported, Nathan and Jenelle continued to quarrel following their split news in 2015. In September 2017, the former couple was embroiled in a custody battle over their 3-year-old son Kaiser. According to legal documents obtained at the time, Nathan's mother Doris Davidson filed for emergency temporary custody of the toddler. Jenelle and David, who married in September 2017, were also engulfed in a fight with Nathan and his girlfriend Ashley Lanhart at the Teen Mom 2 reunion in October.